Are you suffering from severe Migraine Headaches, cluster headaches or similar? Come see us at the Neurological Center of Northern Virginia where we use advanced diagnostics and treatments that can truly make a difference. If your doctor has already told you what type of headaches you have, you can do many things to manage migraines or tension headaches at home. Your doctor may have already prescribed medicines to treat your type of headache. Try acetaminophen, aspirin, or ibuprofen for tension headaches. Do NOT give aspirin to children because of the risk of Reye syndrome. 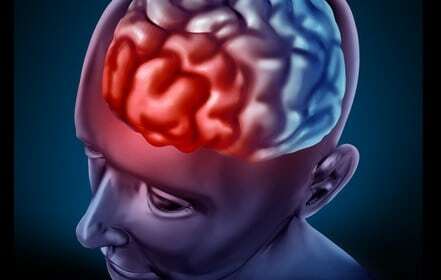 Do not take aspirin, ibuprofen, or any other blood thinners if there is a chance that you might have bleeding in your head (from a subdural hematoma, aneurysm, or other injury). Talk to your doctor if you are taking pain medicines 3 or more days a week. Does the headache reach maximum intensity over 1 – 2 hours?